Home SPIRITS & LIQUEURS Champagne Why should I be drinking Rosé Champagne? So why has this colour become so popular and how has its fortune changed? At the end of the 90s, no City boy would be seen dead drinking bubbly rosé. 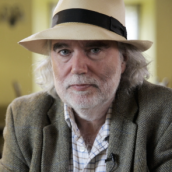 It was all about claret and good Burgundy, with not a drop of pink in sight. Pink Champagne was seen as inferior, and at the time was cheaper than a classic white brut non-vintage. 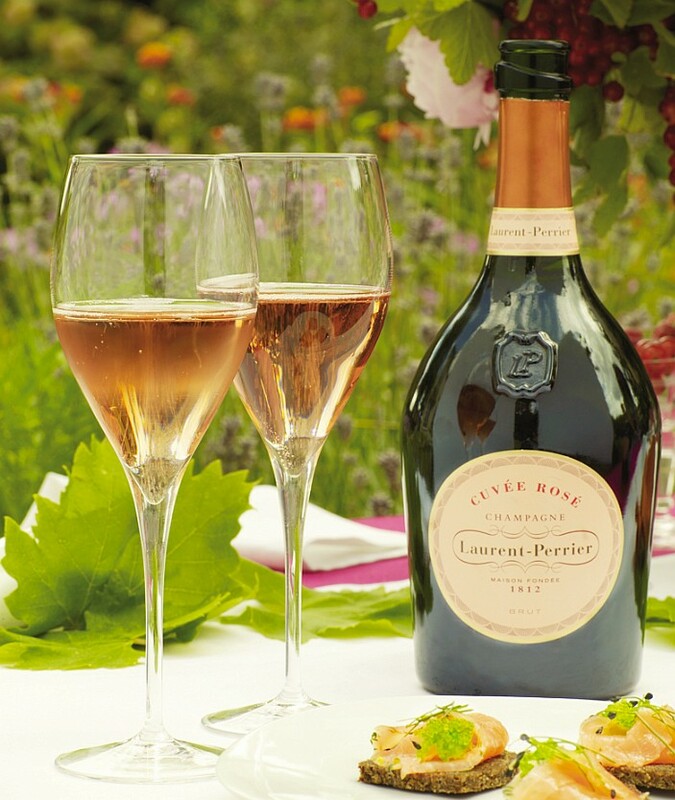 Then something changed: Laurent-Perrier Rosé. This richer, deeper rosé captured the imagination of The City of London and suddenly the world turned a deeper shade of pink. Today rosé accounts for 9.4% of the Champagne’s market volume in the UK and 12% of the value. The first Champagne house thought to have produced a rosé is Ruinart – they found reference to a shipment going to Germany in 1764. 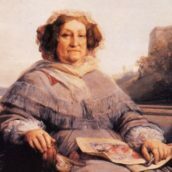 It was probably Madame Clicquot, the Grande Dame of Champagne, who popularized it, however, when she blended red wine with her iconic yellow label champagne. How do you make Champagne pink? Champagne is made predominately from three grapes; Chardonnay, Pinot Noir and Pinot Meunier. Of the three, only Chardonnay is a white grape – the other two are red. 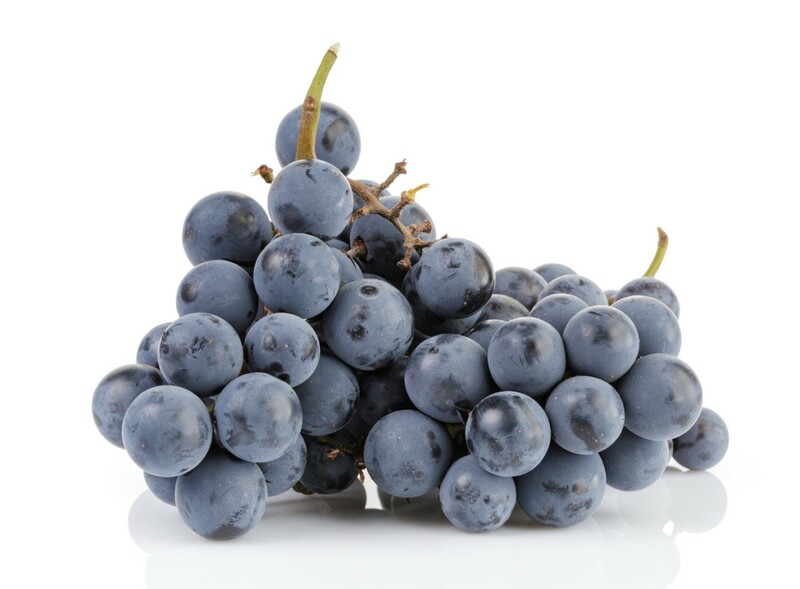 All the colour that you get in a red wine comes from the skins of the grapes rather than the flesh, which is white in most cases. The first is adding up to 15% of still red wine to the blend before the second fermentation, in effect, mixing red and white wine. The percentage they add dictates the colour of the final wine. 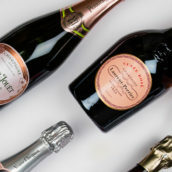 Some Champagne houses, like Laurent-Perrier, pride themselves in using the Saignée method, a process of bleeding a portion of juice off the press and then leaving the remaining juice in contact with the skins for a short time. There is a lot of debate as to which is the best method but it is near impossible to tell the difference on the palate. There is a lot of debate as to which is the best method, but it is near impossible to tell the difference on the palate. 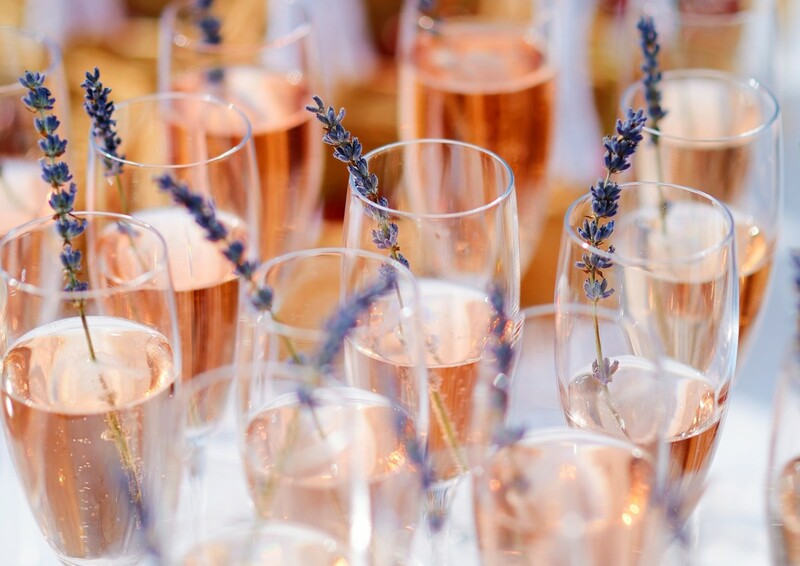 How should I be drinking rosé Champagne? Rosé Champagnes tend to have more berry-fruit notes – like strawberry, raspberry and cranberry – than classic, white Champagnes. This helps them pair well with richer dishes and desserts. A deeper rose wine such as Laherte Frères Rosé de Meunier can work beautifully with partridge or rabbit in a cream sauce. More delicate styles, such as Bruno Paillard Première Cuveé Rosé, are delicious with langoustines or salmon. With a fresh-fruit salad or a light fruit-based dessert, try Eric Rodez Rosé. 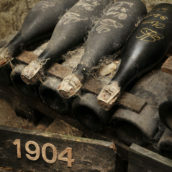 Today pink Champagnes carry a premium price tag and, thanks to vintage releases have become the special occasion bubbly. Many people ask me what my favourite wine experience is, and drinking Billecart-Salmon Cuvée Elisabeth 1988 looking out over the Montagne de Reims as the sun set one summer night rates pretty highly, and has left me with a love of rosé Champagne. So grab a bottle of rosé this Valentine’s and toast the love of your life – even if that is yourself!